90% of business compromises start with an email, defend your users today. 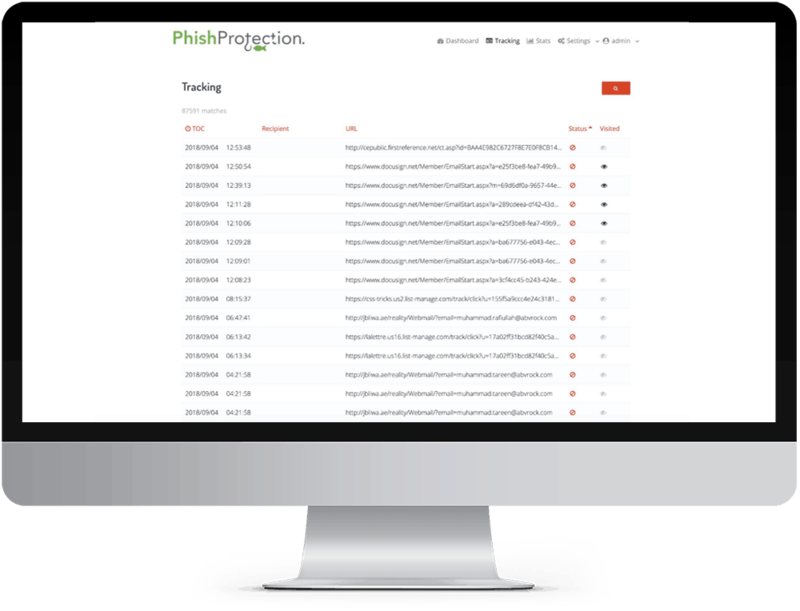 Protect Your Entire Company From Phishing, Malware, Spam and Spoofing Utilizing Real-Time Anti-Phishing Feeds with No Per User Fees. Keep malware, spyware, spam & viruses out. Advanced Threat Defense for email links. Stop whale phishing and domain name spoofing. Which unsuspecting employee will unknowingly bring your organization down to its knees? Email is the number one vector for sophisticated threats that are targeting your organization. These days its people rather than infrastructure that are the targets. Attacks including malware, ransomware and phishing are becoming more common and more sophisticated every day. Its not a matter of IF, but only a matter of when. Why be the next number on the hacker’s hit-list ? 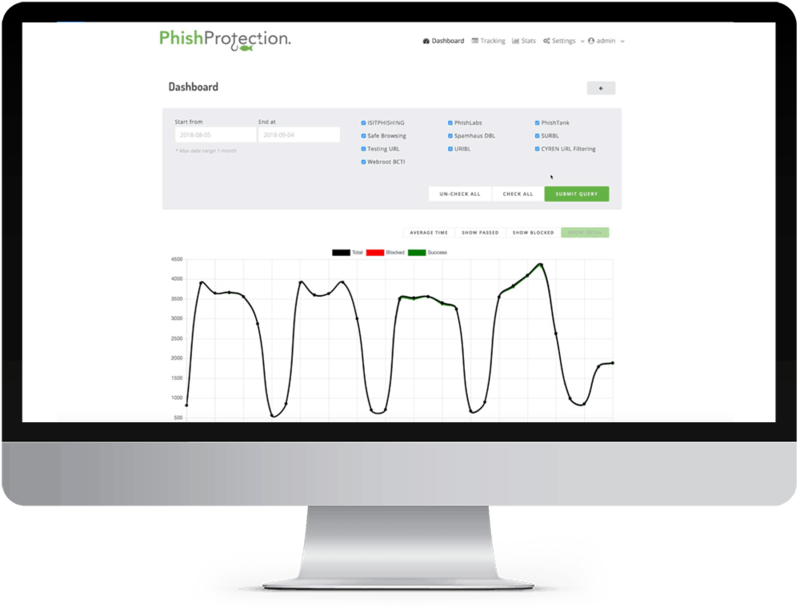 Protect your entire company from Phishing, Malware, Spam and Spoofing, utilizing real-time anti phishing software feeds. Our classification engine detects and defends against these threats in real-time with the highest possible level of accuracy. 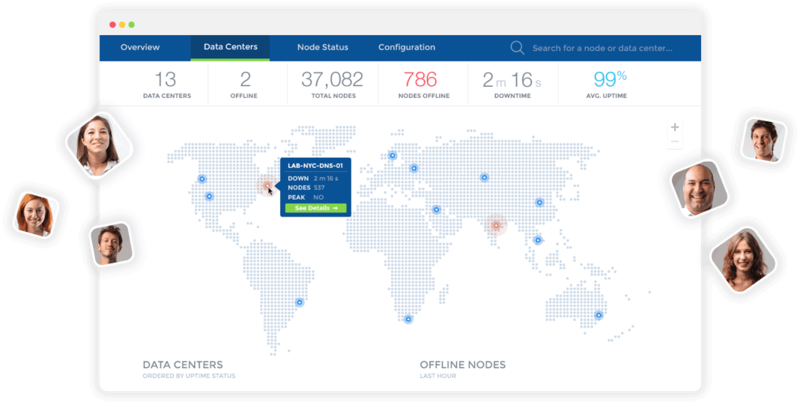 Advanced Threat Defense includes the features your need in one integrated solution to secure your users. Protect your organization from Spam, Malware, Ransomware, Phishing and Malicious Attachments – without any per-user fees. Sleep easy, knowing the next innocent mistake of that super-star employee wont turn into corporate disaster. Cyber Enabled Financial Fraud is on the rise globally and there are new loopholes in business infrastructure being discovered and exploited in organizations without any enterprise email security. At its very core, Business Email Compromise (BEC) is a modern-day variation of the oldest trick in the con artist’s handbook – the art of deception. The motivation for BEC is typically financial, with the end goal of tricking an employee with finance access into making wire transfers to bank accounts thought to belong to trusted partners of the business, except the money ends up in accounts controlled by criminals. These attacks are extremely sophisticated and these are the techniques that they use. Advanced Threat Defense protects you against these phishing attacks. Email is the number one vector for sophisticated threats that are targeting your organization. Remember – its now people rather than infrastructure that are the targets. When you sign up for Advanced Threat Defense you get ALL the email protection solutions below. Traditional spam filtering struggles to keep up with these new attacks, leaving your company at risk. We’ve introduced Advanced Threat Defense, as a layered approach to message security. Bogus e-mails believed to be from a trusted sender prompt victims to reveal confidential information to the BEC perpetrators. This may include the names of internal people, their extension numbers or other information that would make the spear phishing emails seem even more legitimate. These could be questions about the accounting practices, what software is being used for accounting or even if a CEO is attending a conference. Slight variations on legitimate addresses trying to fool victims into thinking fake accounts are legitimate. The victim thinks he is corresponding with their CEO, but that is not the case. 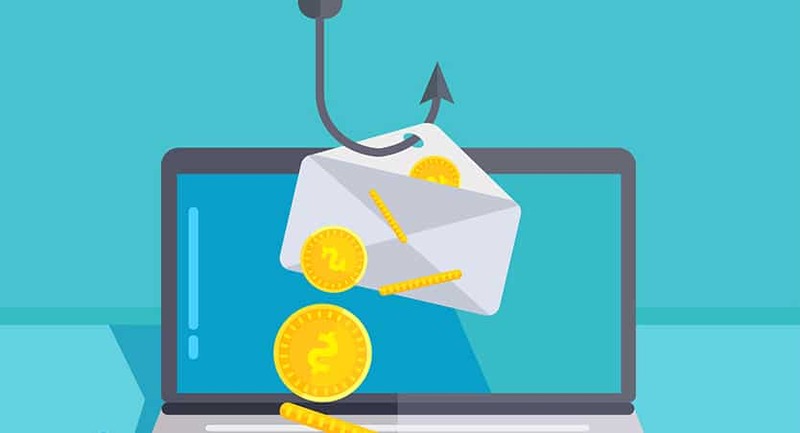 And, when wire transfer instructions are provided, the victim typically complies with the transfer request thereby falling for phishing through spoofed domain names. Used to infiltrate company networks and gain access to legitimate e-mail threads about billing and invoices. Malware also allows criminals undetected access to the victim’s data, including passwords and financial account information all through email security vulnerabilities. Again, these could be questions about the accounting practices, what software is being used for accounting or even if a CEO is attending a conference. Real time access to the mail queue and click reporting. 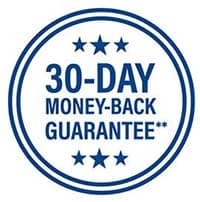 30 Day Backup queue with MX backup service included. 24/7 email, chat and phone support.